We, the Grand Traverse Band of Ottawa & Chippewa Indians, a Sovereign Nation, honor our ancestors and strive to empower the well being of our present and future generations. Traverse City is in a unique phase of its development in terms of the robust investment community, the burgeoning IT community, the substantial manufacturing community, the necessary and very strong service industry community, and now through the leadership of the Grand Traverse Band (GTB), the federal government contracting arena. The GTB contributes to the local economy through many jobs in their gaming operations and their government offices, including their payroll contributing to the economic well-being of the community, their 2% community outreach grant program, their cultural diversity, and now through business development in the federal and state contracting arena. We see this as a collaborative effort allowing us to ascertain federal and state contracting solicitations using local talent and companies to build our scope and capability to complete for contracting opportunities. 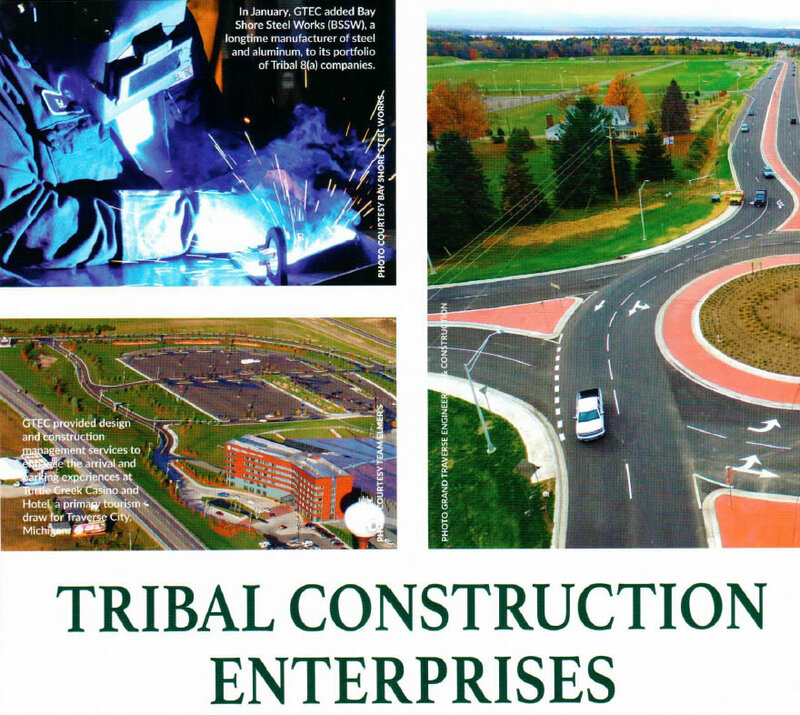 The GTB using their non-gaming economic development entity (GTED) has committed to being certified by the SBA for the Tribal Section 8 (a) Business Development program, HUBZone, as well as DBE and MBE certifications. Collectively, GTED and our subsidiaries look to lead the local effort into the federal and state contracting arena. 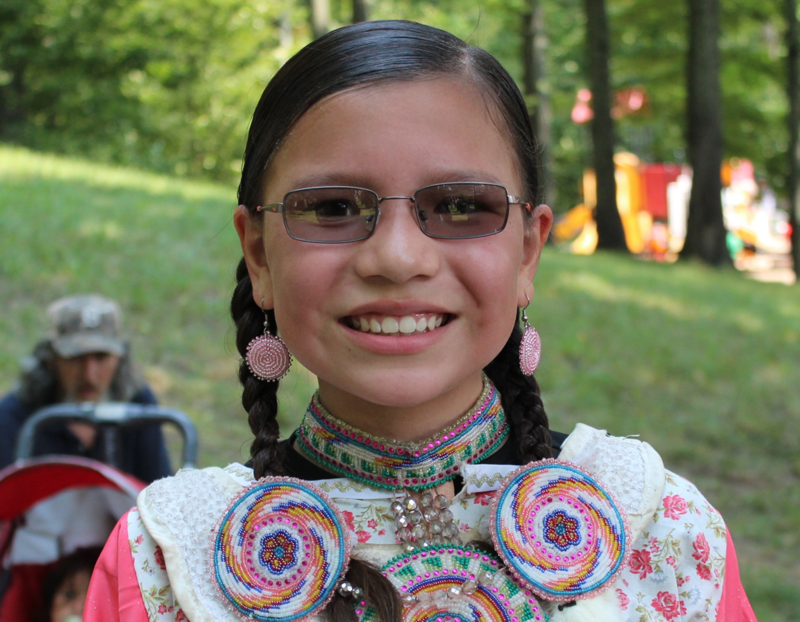 GTED’s vision is to provide opportunity for the Grand Traverse Band of Ottawa and Chippewa Indians, empowering current and future generations to be culturally centered, physically and mentally healthy, economically successful, and unified within our community. We envision a future in which all of our people, in part because of the successes of GTED, will have access to vast career opportunities, and have the ability, confidence, and courage to advance and achieve their goals. The GTB contributes to the local economy through many jobs in their business operations and their government offices, including their payroll contributing to the economic well-being of the community, their 2% community outreach grant program, their cultural diversity, and now through business development in the federal and state contracting arena.